A photo taken from the overlook at the top of Annie’s Canyon Trail hike. Coronado, with its perfect weather, beautiful beaches, great restaurants and pedestrian and bike friendly neighborhoods, has just about everything you could want, but if you need a change of scenery and love a good hike, consider driving up the coast a bit. 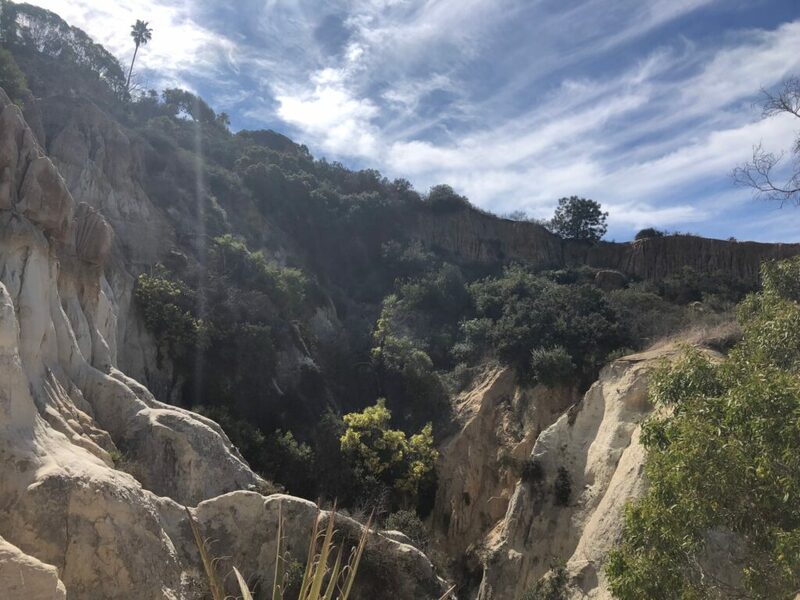 Solana Beach is another wonderful little beach town and is also home to a very family-friendly hike known as Annie’s Canyon Trail. 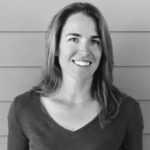 A short 1.5 mile round trip makes this hike appropriate for all ages. 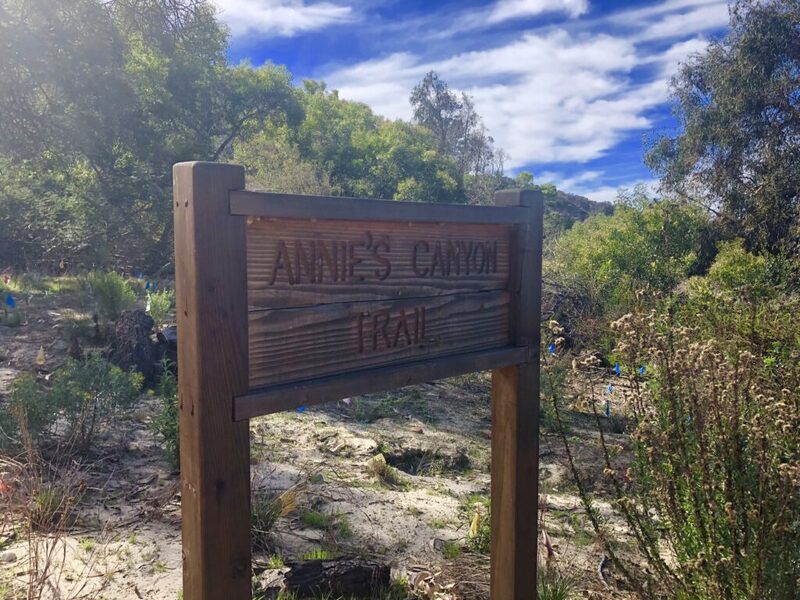 According to San Elijo Lagoon Conservancy’s website, Annie’s Canyon was named after a 30 year resident of Solana Beach who was an active conservancy supporter. The views, combined with the diverse landscapes you will encounter along the short trail, would make any nature lover proud to share its name. To get to the trailhead, take Interstate 5 N to the Lomas Santa Fe Dr. exit and head west toward the coast. Turn right on North Rios Ave and the trailhead and entry point for the hike can be found at the northern end of N. Rios where you will have to find street parking and start your journey. A view of the Lagoon. A photo of flowers your may see along you hike. 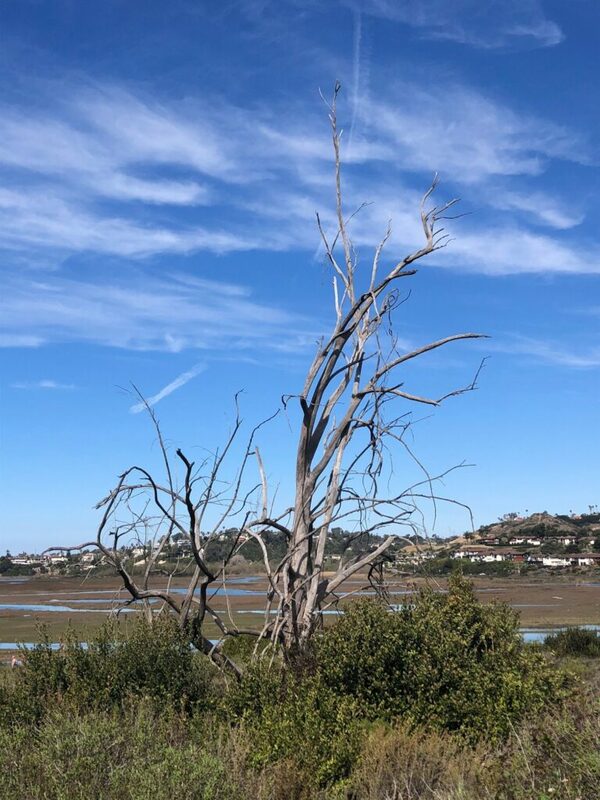 The beginning of the hike takes you into San Elijo Lagoon Ecological Reserve on a flat trail with cliffs, lush with vegetation, rising to one side and the lagoon on the other. The path is well established and easy for even young children to navigate. Along the path are some offshoots that can take you down to the water, home to lizards, ducks and various other creatures. 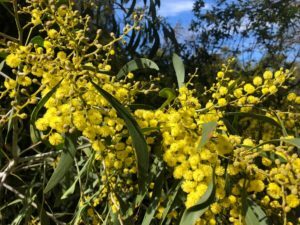 The majority of the hike takes you along the lagoon where you can see interesting trees, diverse vegetation and offers benches for you to take a break along the way. While the beginning of the hike is very nice, the prize comes at the end of the .6 mile path to the canyon. 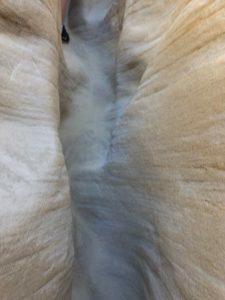 It’s like you have left the lagoon and gone to an entirely different location altogether with naturally eroding sandstone walls that rise up to the sky with narrow passages leading you in a loop of the canyon. A short .25 mile loop that is labeled strenuous but was easily navigated by my 11 year old son, and many other younger ones we encountered along the path, is well worth the effort. 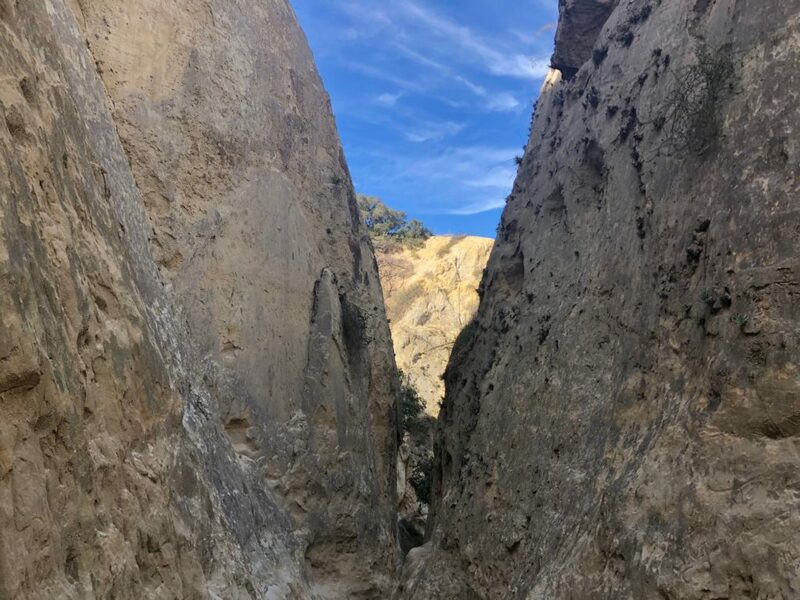 Fair warning, it is very narrow in some parts, so if you don’t like tight spaces you may want to pass and take the easy trip up the left side of the canyon to the overlook. 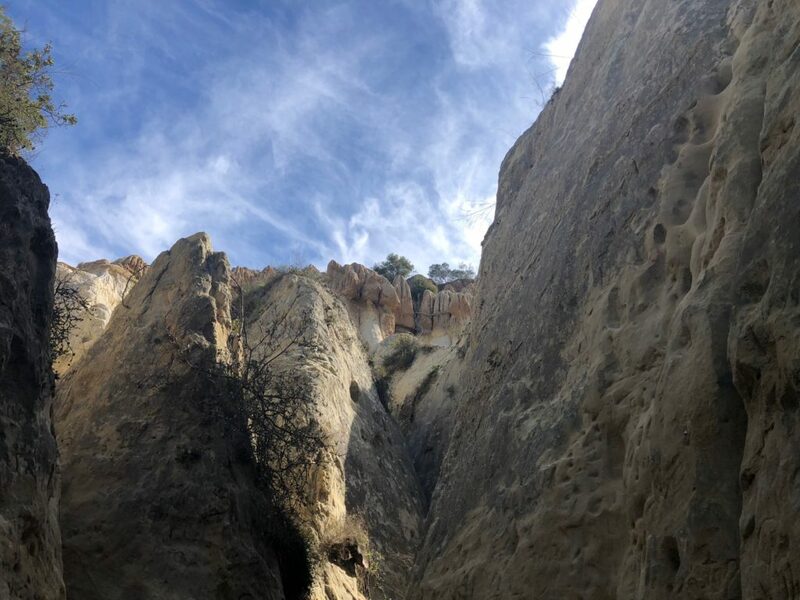 No matter which path you take, you will be rewarded with stunning panoramic views and an experience you are sure to remember. 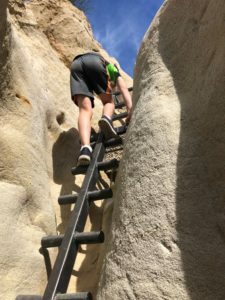 There is a little bit of climbing involved, only adding to the fun for my son. One of the narrow paths. 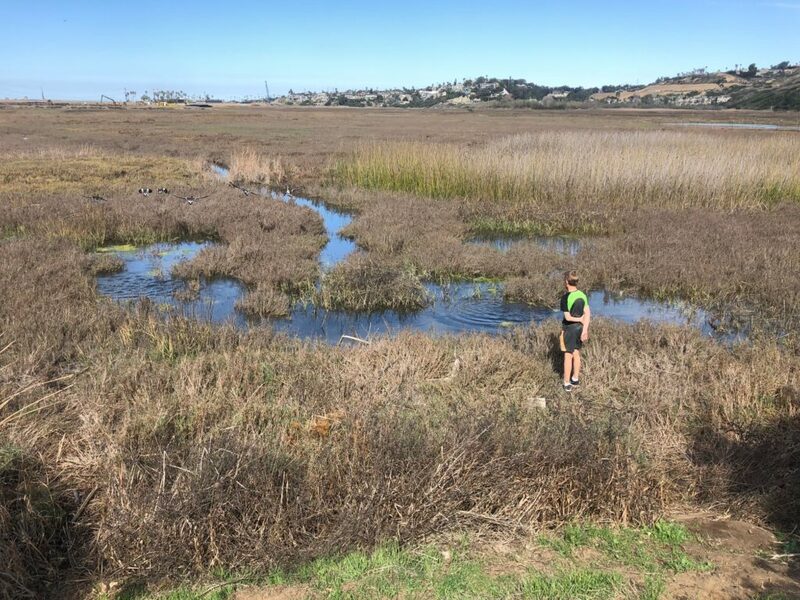 For additional information, visit the San Elijo Lagoon Conservancy website here. Annie’s Canyon Trail sign posted just prior to the canyon.